The men's Dakine Charger Glove features a water repellent leather palm and back of hand panel, giving it a premium look and feel and rugged toughness. A 300g fleece lining adds a layer of plush warmth. And elastic in the wrist is combined with a hook-and-loop cuff closure for a snug fit that's easy to slip on and off. 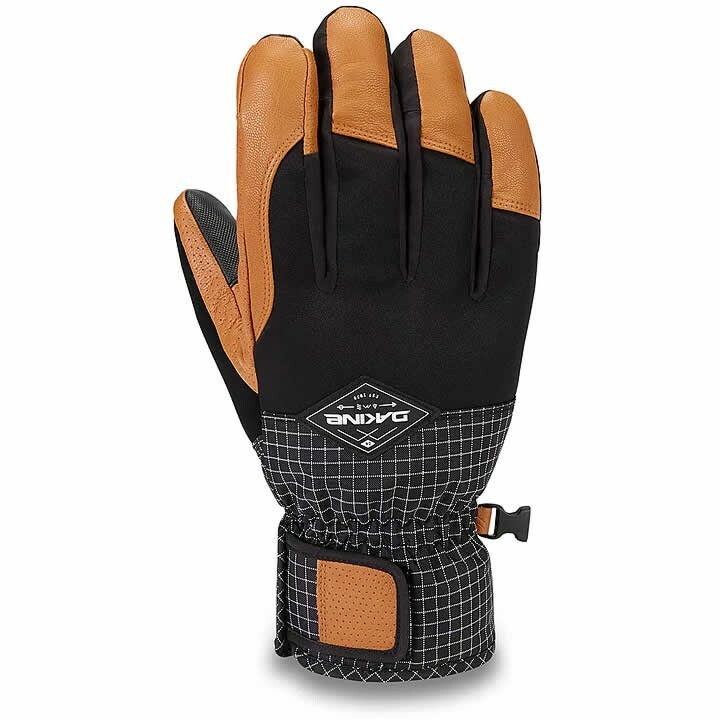 This is a hardworking glove that's built to be waterproof and durable.